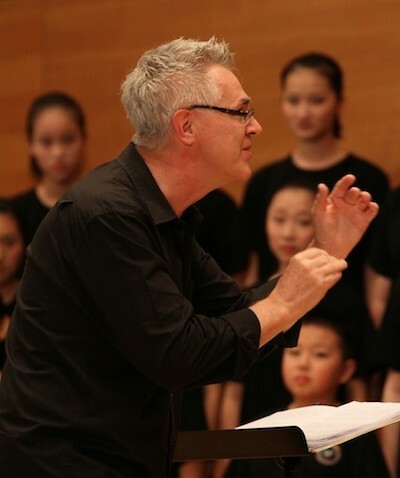 Welcome to this site about the life, work and music of freelance Australian Composer and Conductor Stephen Leek! Here you will find information, the latest news, music catalogues, music licences, links to other Australian Composers, workshop possibilities, and other matters relating to the life and works of Australian Composer Stephen Leek. There is also an area for students (FAQ), as well a great gallery where you can see Stephen Leek in action with numerous groups and organisations across Australia and around the world. The sale of licences of all Stephen Leek music are available only through this website. Enquire now about licence sales, guest appearances, workshops, classes and commissions! Please email stephen_leek@hotmail.com for all music licence purchases and for enquiries or questions. No question is too small or large! Please contact me directly for sales and for licences, and visit my site often. Wanting to pay for your order?